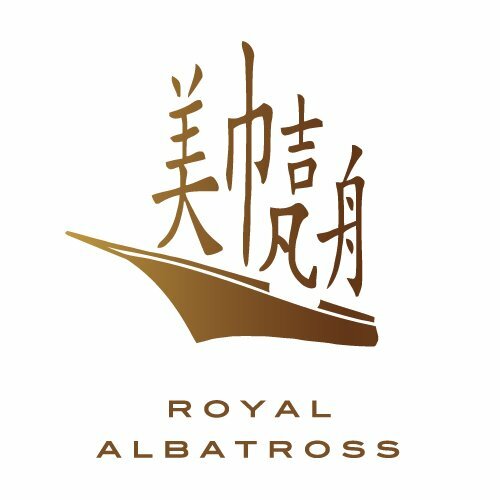 Subscribe to get deals from hundreds of merchants including the best of Royal Albatross! Promotion Period: 01/01/2019 to 30/09/2019. Only 1 Complimentary Main Course per table, regardless of no. of Visa cardholders.. Min. 2 diners to avail of this offer; no splitting of bills.. Applicable for a la carte and Sunday Roast menus only.. Applicable to dine in only.. Not applicable on the eve of and on Public Holidays, during Lunar New Year or other similar festive celebratory dates including New Year’s Day, Valentine’s Day & Good Friday.. Not valid in conjunction with other discounts, special offers, ongoing promotions, vouchers and/or privilege cards.. Visa T&Cs apply.. DBS General Promotion Terms & Conditions apply, visit www.dbs.com.sg/dbscardstnc.. Please always check with the merchant on the validity of the promotion before purchase. Only 1 Complimentary Main Course per table, regardless of no. of Visa cardholders. Min. 2 diners to avail of this offer; no splitting of bills. Applicable for a la carte and Sunday Roast menus only. Applicable to dine in only. Not applicable on the eve of and on Public Holidays, during Lunar New Year or other similar festive celebratory dates including New Year’s Day, Valentine’s Day & Good Friday. Not valid in conjunction with other discounts, special offers, ongoing promotions, vouchers and/or privilege cards. $40 off two Platinum Adult tickets for Sunset Sail City Lights Cruise. Enter promo code “SAFRASAIL” upon booking to enjoy the discount.. For full terms and conditions of Mast Climb, please click here.. Please present valid SAFRA card in person upon ordering or purchasing of product(s) or service(s).. Not valid with other promotions, privileges, discount cards and promotional vouchers, whichever is applicable.. SAFRA is not an agent of the merchant. Any dispute regarding the quality or service standard must be resolved directly with the respective merchants. SAFRA will not assume any liability or responsibility for the acts of the merchants or any defects in products or services offered in the promotion.. Please always check with the merchant on the validity of the promotion before purchase.